Are you planning an outdoor event such as a festival or maybe a "Welcome Home" party? Maybe you are celebrating an important anniversary or planning a large charity event in Detroit? There are many types of events happening in our society that deserve a boost in their visual impressions. 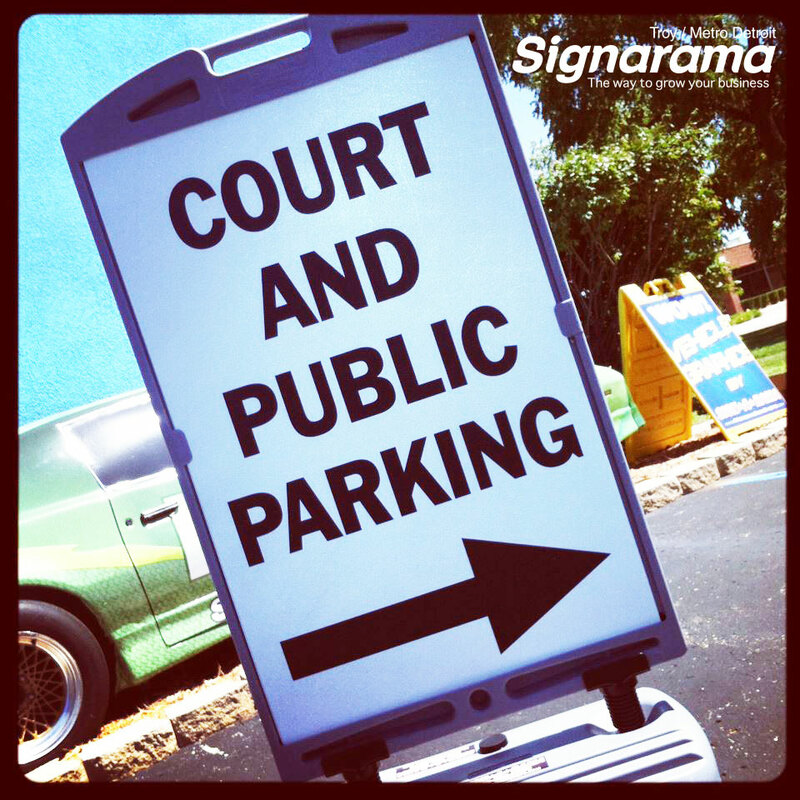 Signarama Metro Detroit has the team & the large-scale printers needed to help make your signage a successful part of your event! Often enough, the event signage is one of the last items to be designed & developed for any type of event. By working with Signarama Troy's team of creative designers, we can help transform your ideas into reality! Do you have an idea for a sign not listed above? Bring in your ideas! Signarama of Troy has worked on many types of event signage in the Metro Detroit area. If you are planning any type of event, our team can help!